Michael joined our Development Impact team in 2017 focussing on research and evaluations across CDC’s priority sectors. 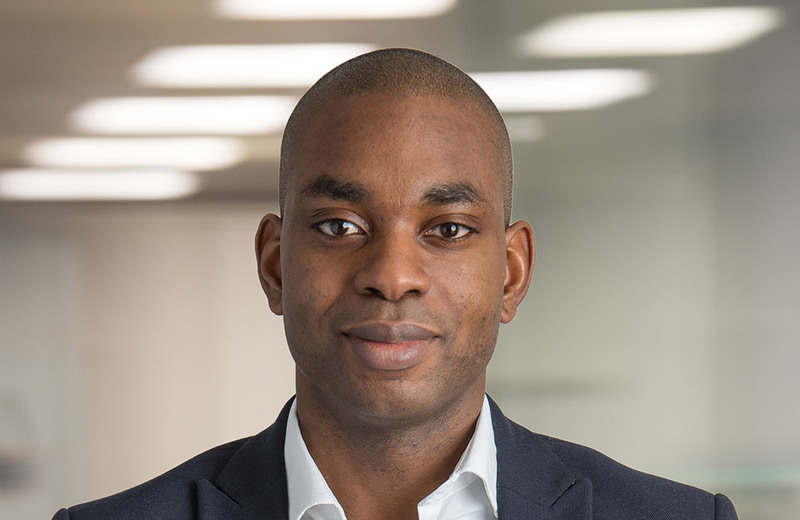 Michael works alongside Investment teams to bolster our knowledge of the best ways to support long-term positive change in our markets, guide our future investment strategies and ensure our capital in invested effectively. Recently, Michael led the design and delivery of a customer and household survey across over 1,700 Zambians, in partnership with Zambeef Products plc. Among other projects, he is currently working alongside the Southern African Institute for Policy and Research (SAIPAR) to better understand how the private sector can enhance the affordability of protein-rich foods in the region. Michael has been central to the design and delivery of the DFID and CDC evaluation programme, as well as playing a core role in developing CDC’s Africa Coverage Strategy and co-leading the 2018 CDC-IFC conference on evidence in private sector development. Michael holds an MPP in Development (with distinction) from the United Nations University in Maastricht – where he also worked as research assistant. Before CDC, he spent over three years as a strategy consultant with PA Consulting Group – leading market and customer analysis for a range of private and public sector organisations.